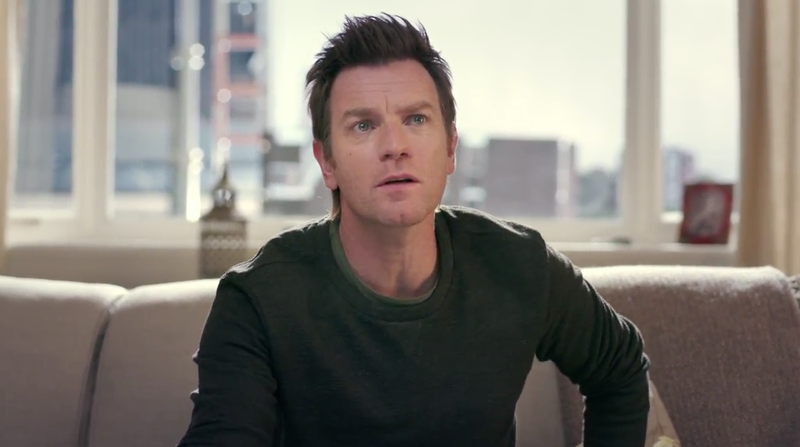 The year of the celebrity anti-pitchman continues, with Ewan McGregor poking fun at the absurdities of the advertising process in AMV BBDO's amusing campaign for British TV and Internet provider BT. The Scottish actor, 44, stars in a couple of ads that take place at the BT commercial shoot. He's surrounded by morons—from the client and the director to the agency creatives. In the first spot, he objects to their plans for a giant blockbuster production—and in the second, their plans for just the opposite. There's a trend this year toward ads that feature celebrities being clearly reluctant to endorse the brand at hand (e.g., Neil Patrick Harris for Heineken Light) to downright dismissive of the whole enterprise (Ricky Gervais for Optus/Netflix). More videos from the campaign below.